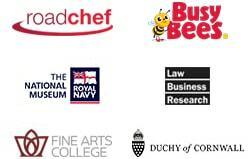 Many organisations keep the same data in a multitude of locations, or store different elements of data in disparate, non-connected systems. Employee data, for example, may well exist in your core HR system, your learning management system (LMS), your payroll system, your expenses system, and in your online recruitment system. When an employee joins or leaves your organisation, or when changes occur, their data needs to be updated in many different locations – creating extra work and duplication of data entry across the organisation, and risking data breaches and inaccuracies. But there is a way for all these different systems to talk to each other: using something that programmers call an API, or Application Programming Interface. 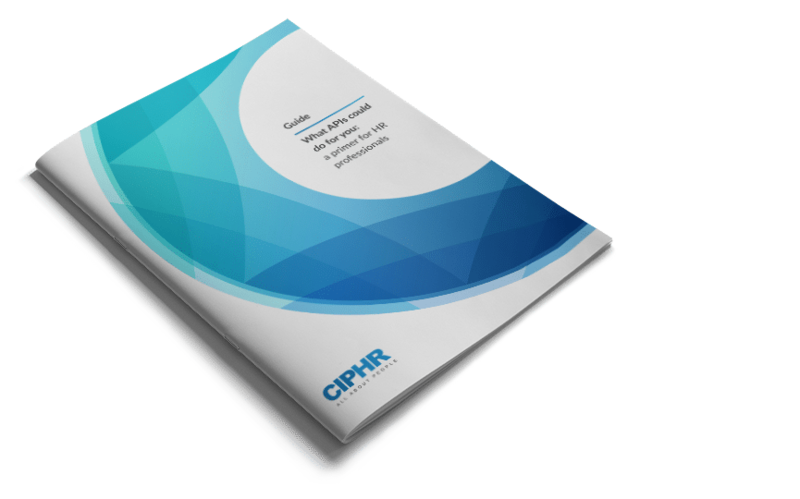 This guide explains the principles behind APIs, why you should consider integrating CIPHR with other HR and business systems, and an overview of the technology behind CIPHR’s API. 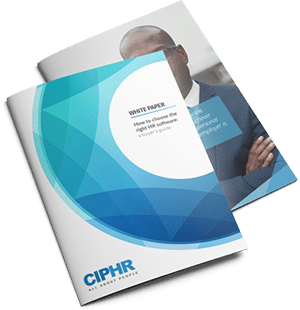 To find out more, download this free guide – What APIs could do for you: a primer for HR professionals.